One way to add value to your business or brand is asking your customers to advocate for you online. 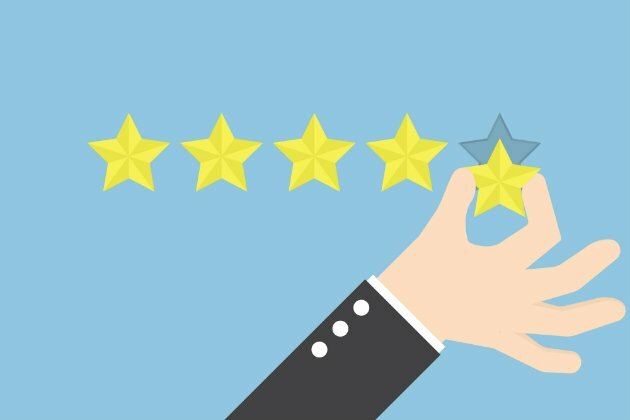 While this is not an easy request, it is important because online reviews are often the foundation for a company’s reputation. They can be the difference between someone choosing your business or going to a competitor. If your company has negative reviews on Google, Yelp or any other site, it can cause a significant impact on your bottom line. 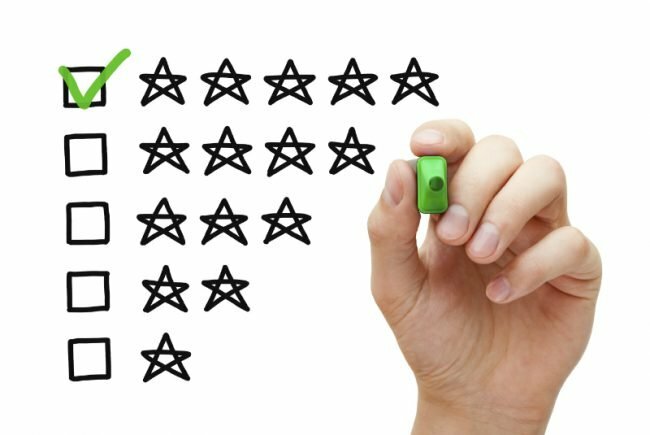 Negative reviews do provide you with an opportunity to better know what your customers need and fixing the parts of your business that are not working with the help of an online reputation management agency. Criticism is difficult to hear, but it will help you and your company in the long term. This may seem obvious, but it can be a more difficult step than you think. 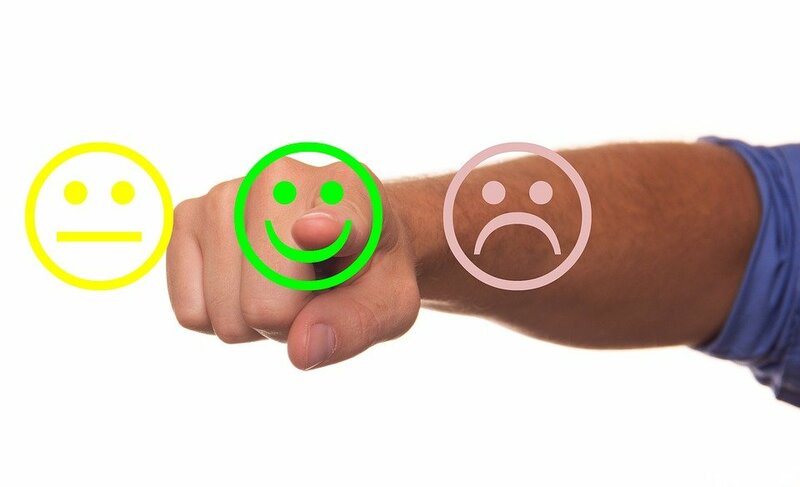 The best time to ask for feedback is when customers are satisfied. They understand how the online world works and how important reviews are to a business. When a customer compliments your company, ask them directly to post a positive remark on a review site. If they are not familiar with any review sites, suggest one or two to get them started. Be sure to train your employees to ask customers for reviews. Since they are the frontline of your business, they are in the best position to gather favorable comments. Most people are busy and have a hard time finding a balance between work and home life. Offering a small incentive to write a positive review may be all the motivation that is needed. This can come in the form of a free product or a regular giveaway. 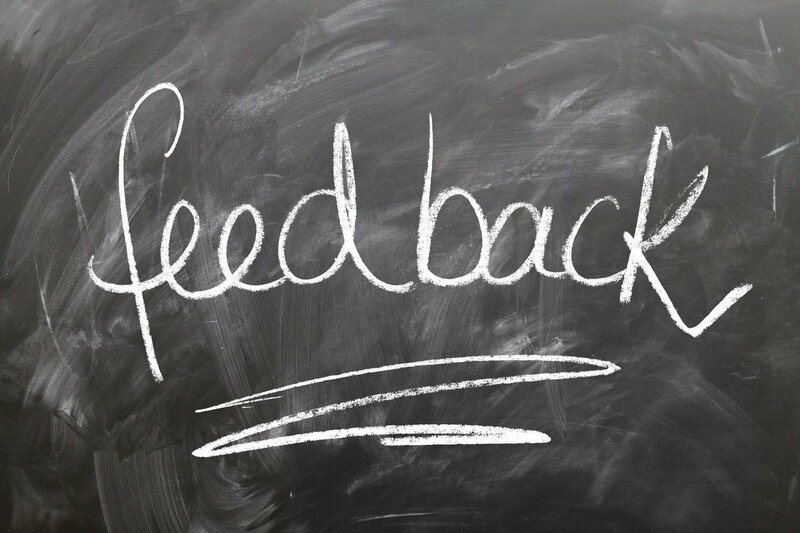 It is very important for you to reply to all feedback, whether it is positive or negative. This will present your business as being accountable for its actions, responsive to its customer base and a name to be trusted. Always thank people for positive reviews and add an incentive of a free drawing or some other reward. Express sympathy to negative reviewers for their bad experience and offer suggestions for resolving the issue. Customers always appreciate a business that is honest and accountable for what it does and the impression that it makes. Without your customers, you have no business. Respect their opinions regardless if they are good or bad. Reward positive reviews and be willing to solve problems for those who had a negative experience. These actions will go a long way toward building a solid reputation. Previous StoryWhat is a Google Value Ranking?